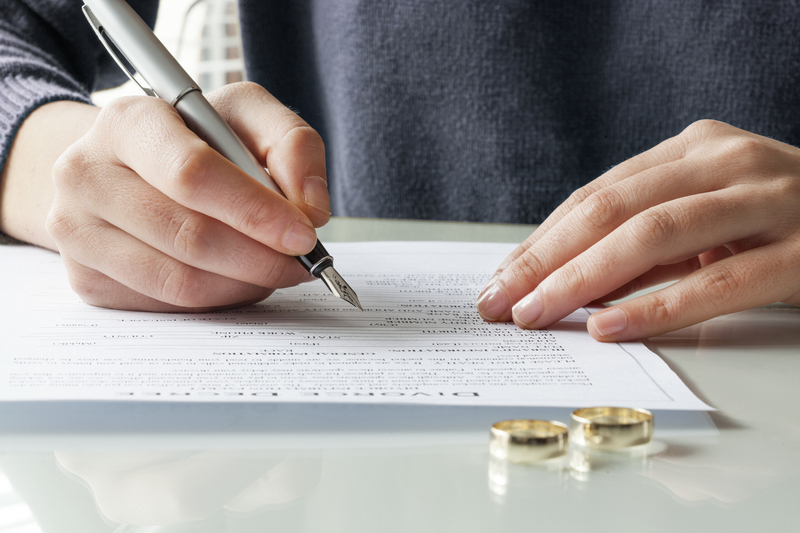 If you are looking for a divorce attorney in Michigan, We can help! Krupp Law Offices PC, is proactive and forward thinkers who are dedicated to solving your divorce issues. We have 85 years of experience in dealing with child custody and divorce in West Michigan. We have devoted ourselves to divorce. We will put our experience to work for you in the Grand Rapids area. The legal team at Krupp Law Offices PC have extensive experience and training with divorce cases. Family law cases can be ugly times for families. We can help you formulate a plan of action at the first appointment and provide reasonable expectations. Our clients know that when they’re dealing with any sort of divorce case, they can count on our legal guidance. We will make sure that you get the results you want. At Krupp Law Offices PC we are more than happy to take on difficult situations with clients and find ways that they can live happy with the best possible result. Throughout the divorce process, Krupp Law Offices PC can use our 85 years of experience to help you make the right decision. Discipline and diligence are the only ways to dispose of a divorce case successfully. Each divorce related matter is as unique as each client we represent. At Krupp Law Offices PC you will receive personal attention, vigorous legal representation, and be directly counseled.